You’ve got the touch | you break you buy! 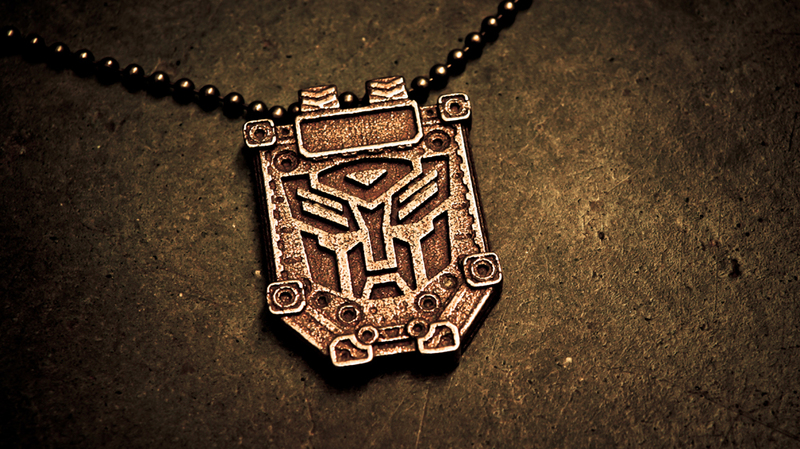 I’m from germany and I really want to buy your bronze autobot necklace! Can you ship through germany? Is the pendant with the chain? Please answer? Thanks for the fast reply! 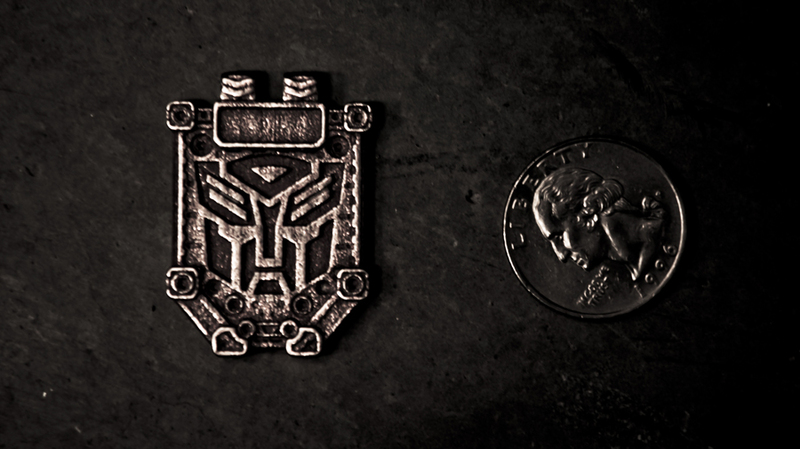 I heard on the back of the pendant is room for engraving? Can i change anything after I bought it (like the colour or an engraving)? Sure! 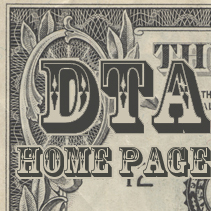 Send an email to dtajewelry@yahoo.com and we will get all the details figured out! I’m a big transformer fanatic myself. 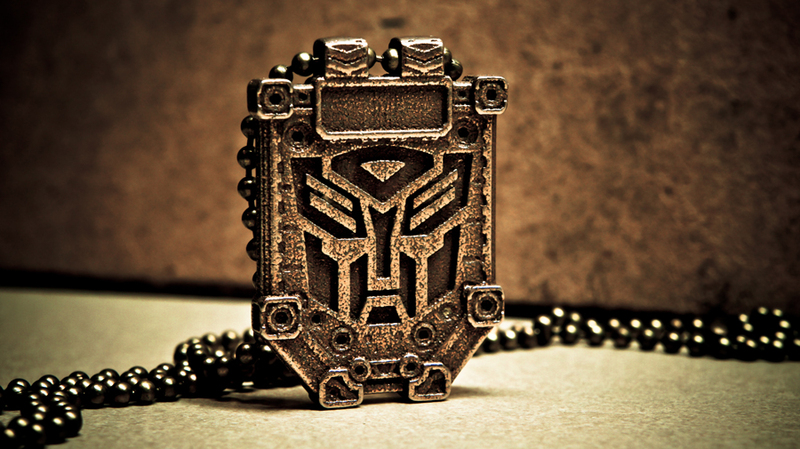 I love the necklace I just have one question can you make the autobot/decepticon pendant if I send you the copy I want made? These are so awesome!!! 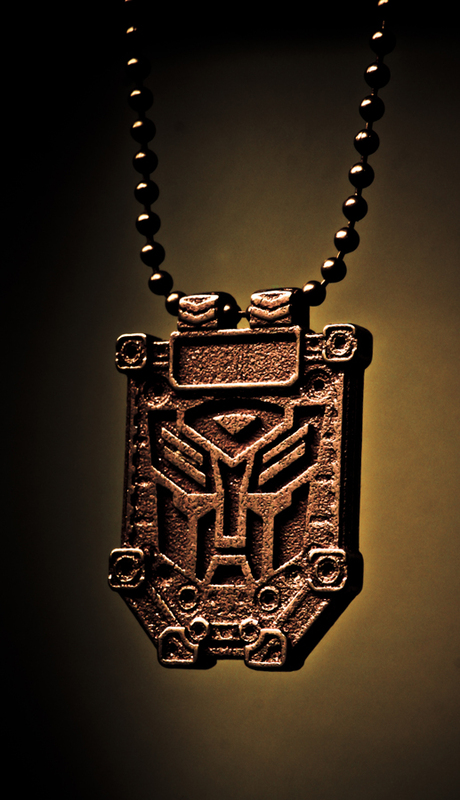 I’ve been trying to find an Autobot necklace for awhile now, and haven’t found any. I did find one online through Facebook, but the website was taken down. How long will shipping take and cost to WI? When I clicked on the buying button, it says you don’t accept Paypal accounts outside USA, Any help?